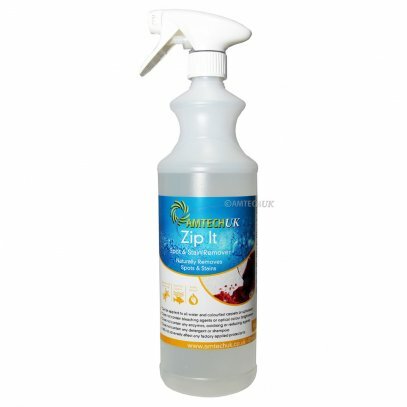 Carpet shampooing is now faster and more efficient than ever before! 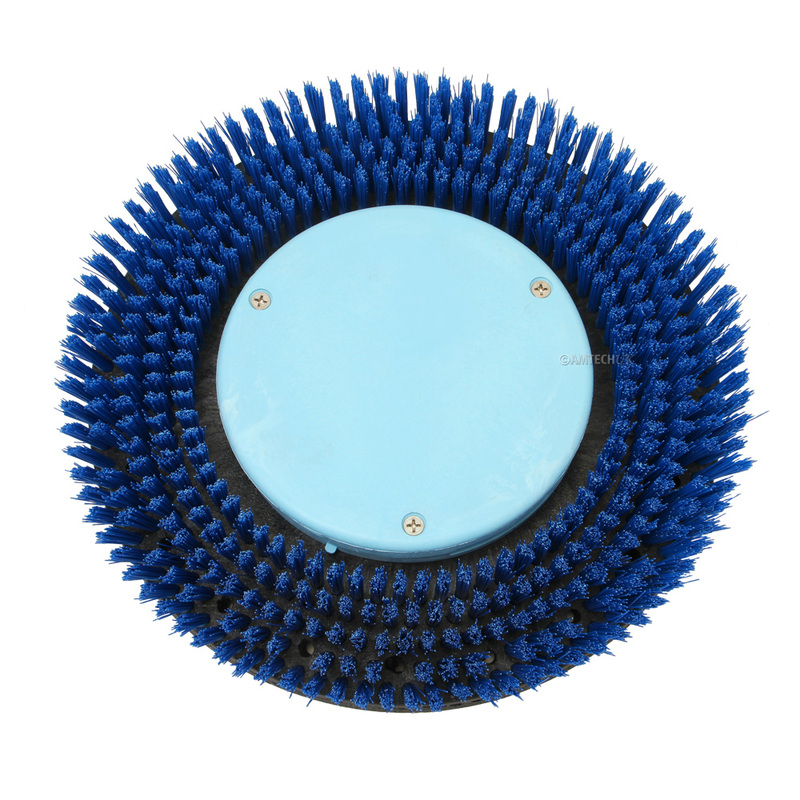 The Powr-Riser adjustable showerfeed brush has a glider in the centre that carries the weight of the floor machine, allowing the full bristle to clean. No more flattened brushes.